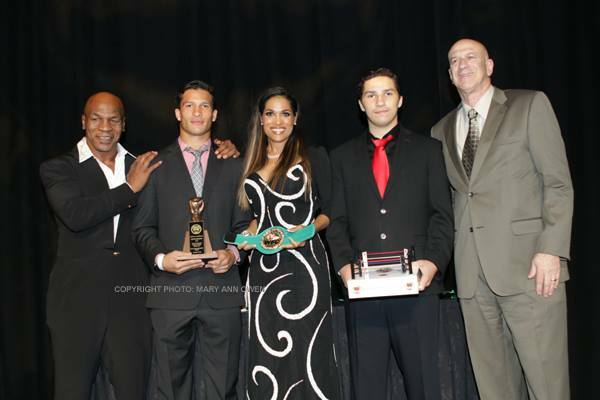 Here's just a small sampling of the photography we have from the annual Nevada Boxing Hall of Fame Induction Ceremony. 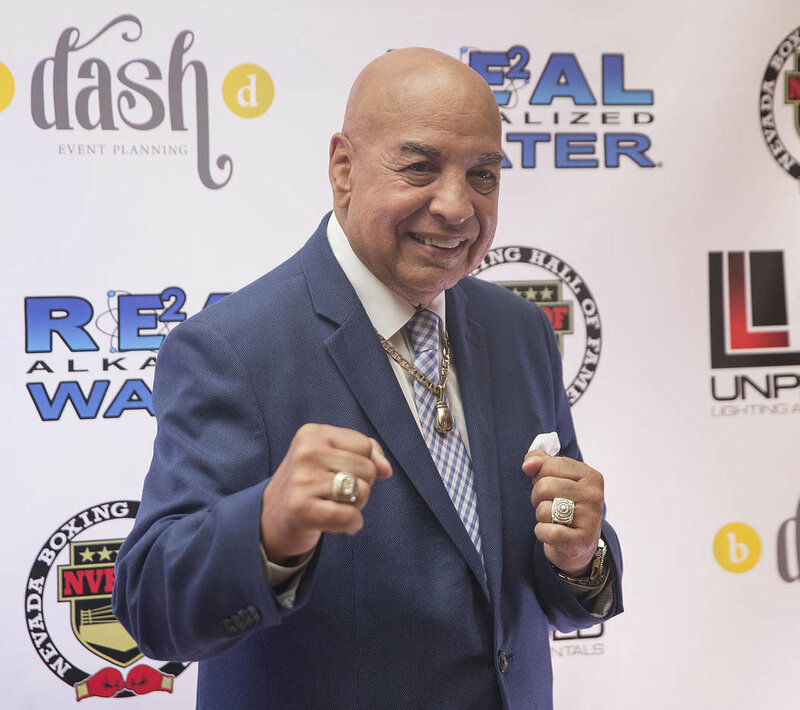 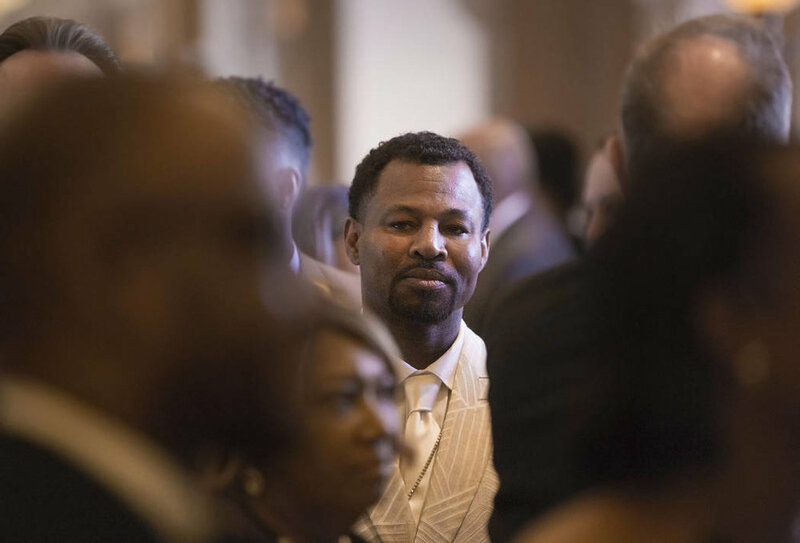 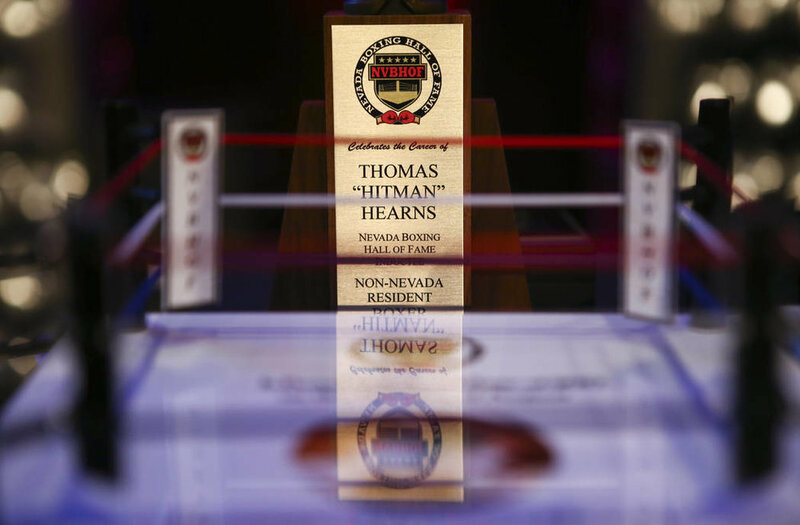 Please enjoy the photography from our 2018 Nevada Boxing Hall of Fame Induction Gala. 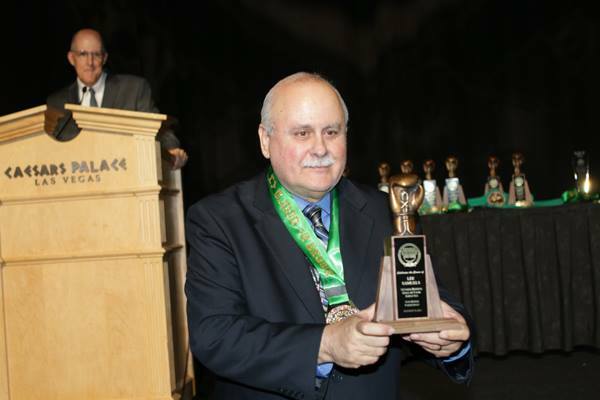 For a full list of inductees please visit the Inductees page. 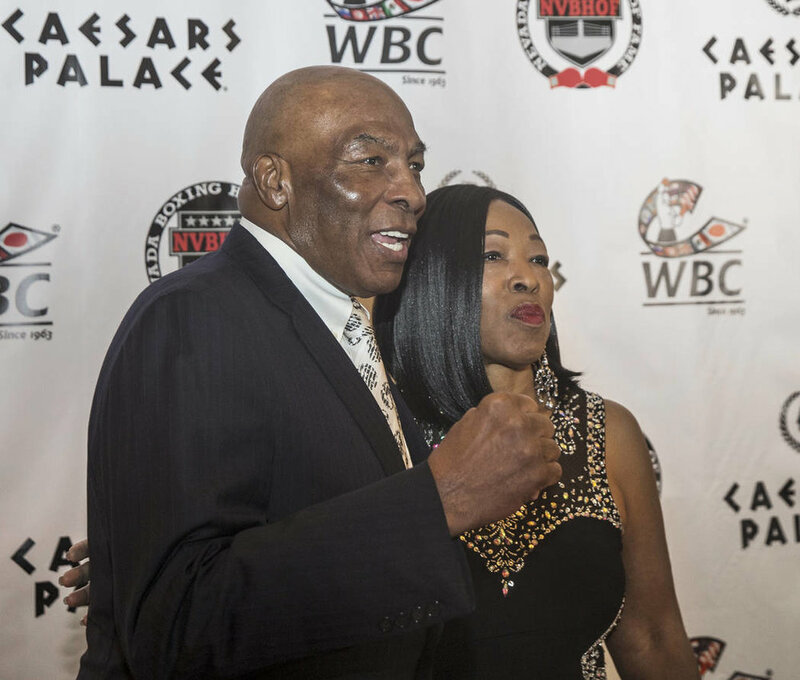 Please enjoy the photography from our 2017 Nevada Boxing Hall of Fame Induction Gala. 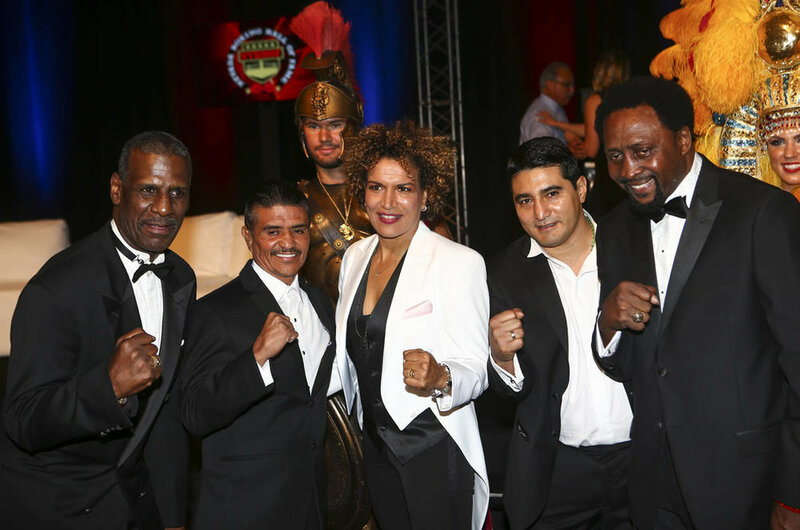 Please enjoy the photography from our 2016 Nevada Boxing Hall of Fame Induction Gala. 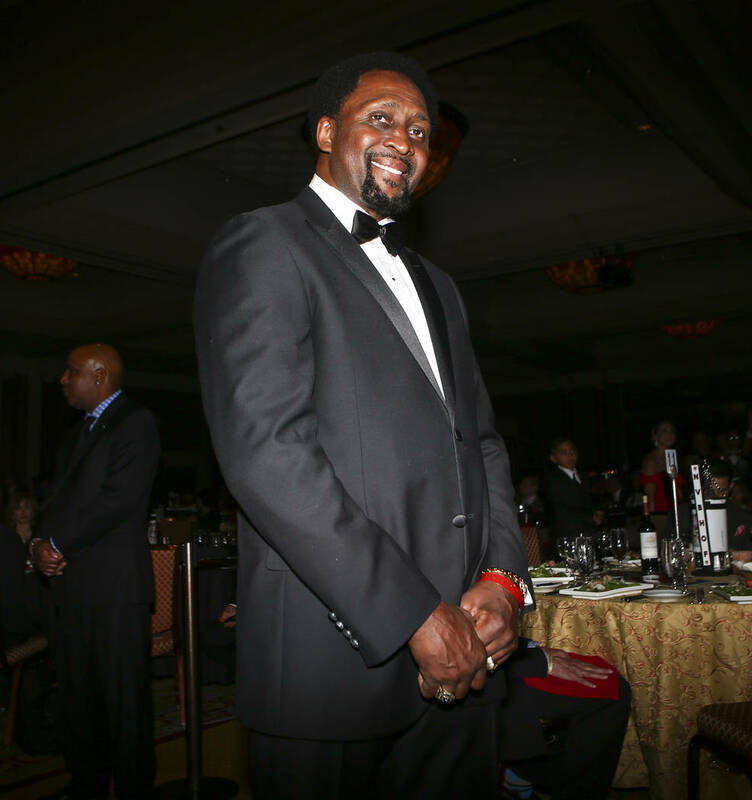 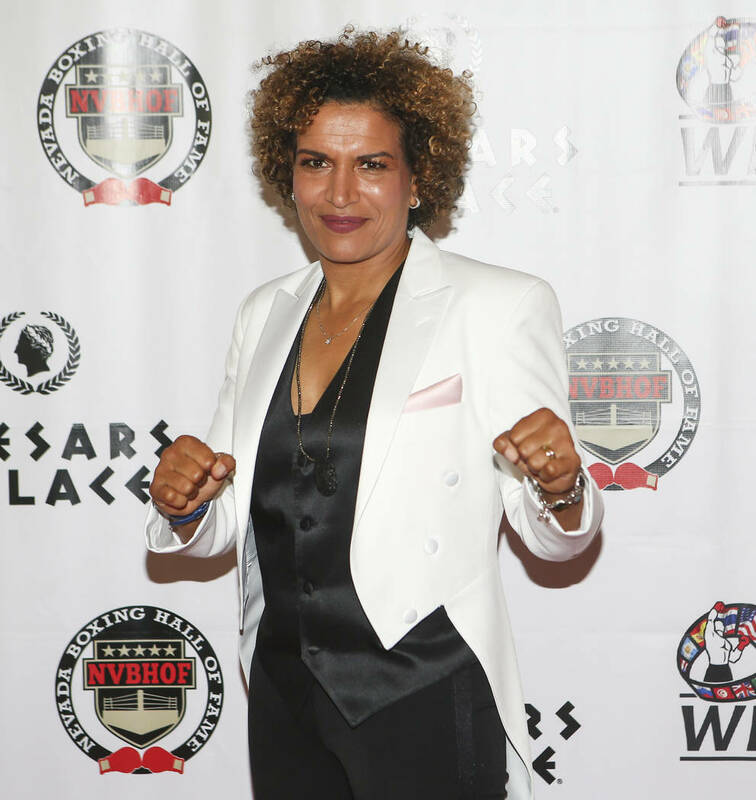 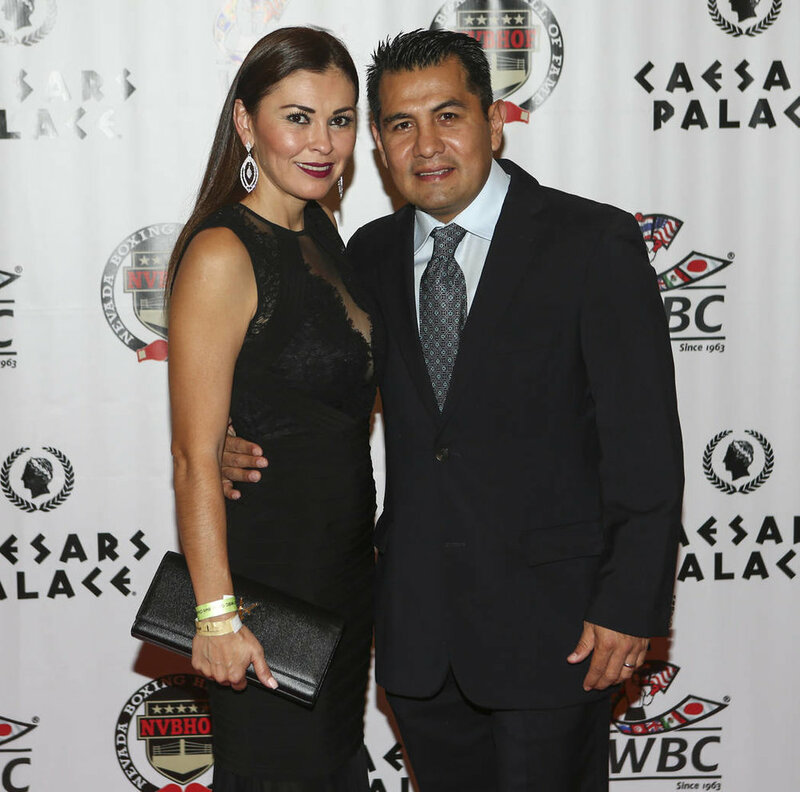 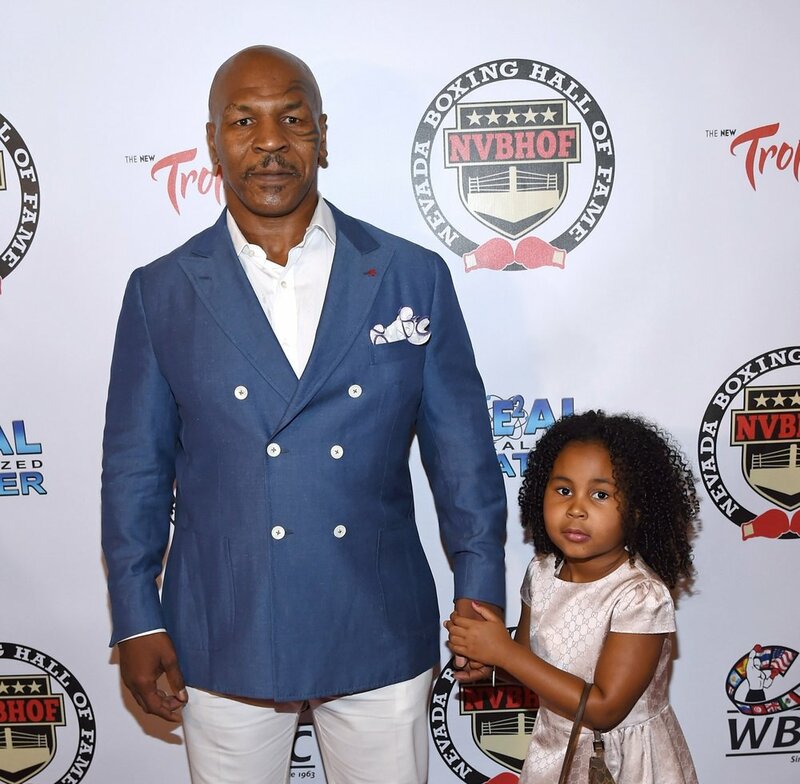 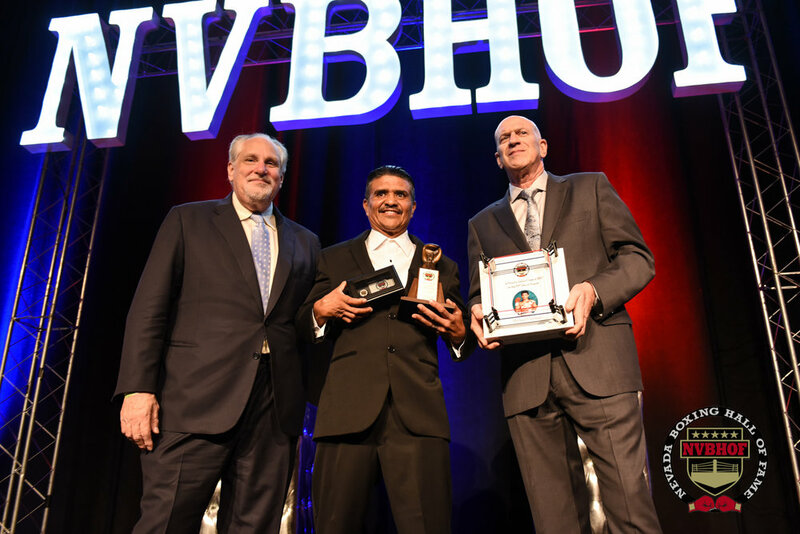 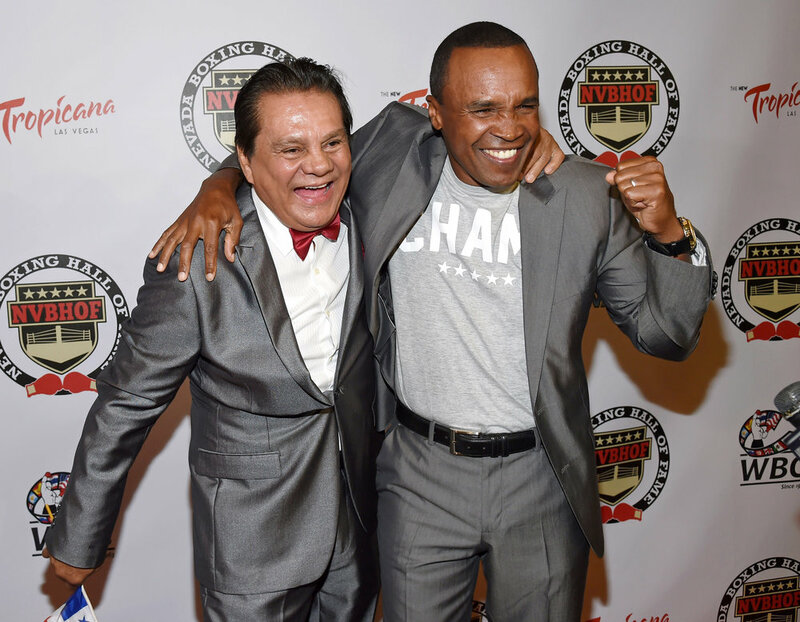 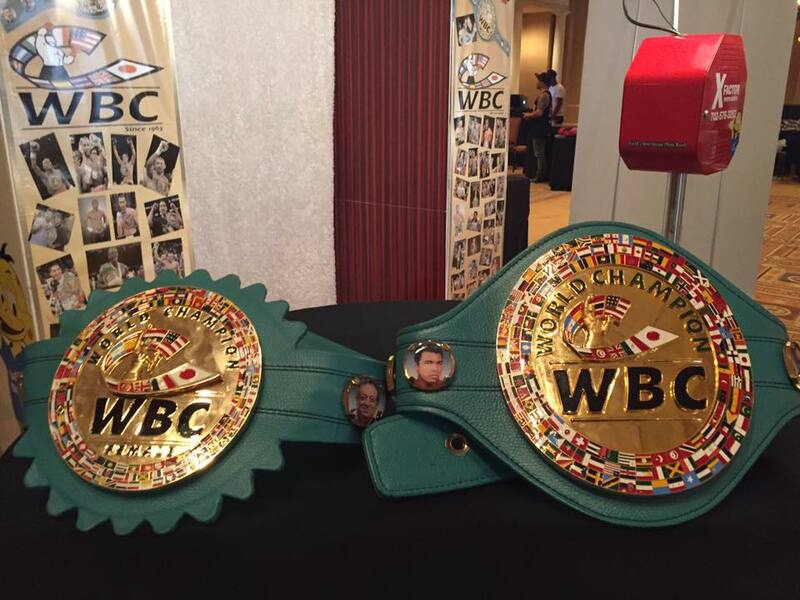 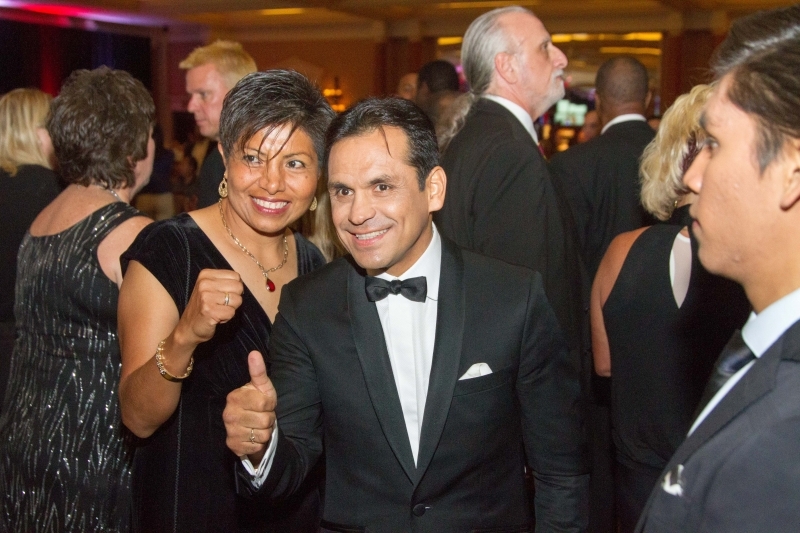 Please enjoy the photography from our 2015 Nevada Boxing Hall of Fame Induction Gala. 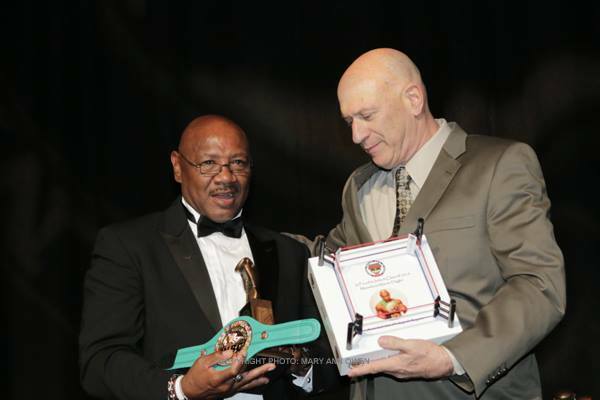 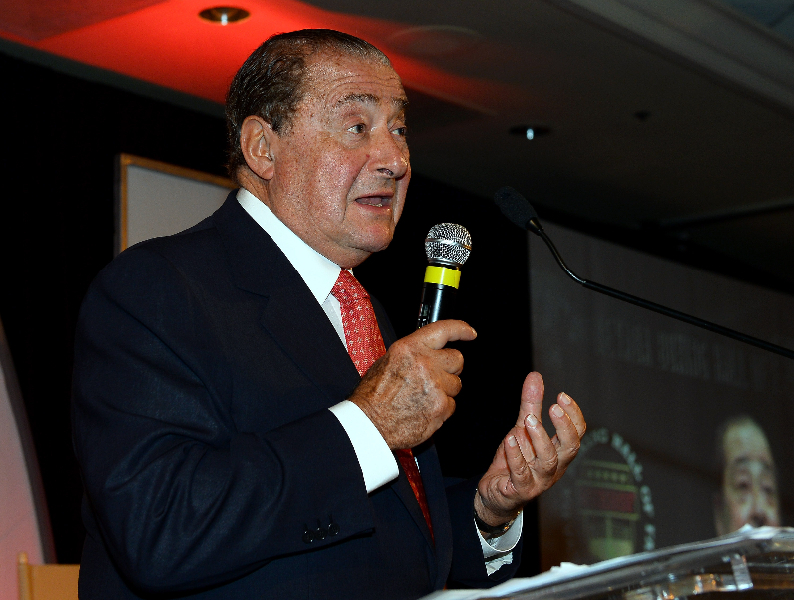 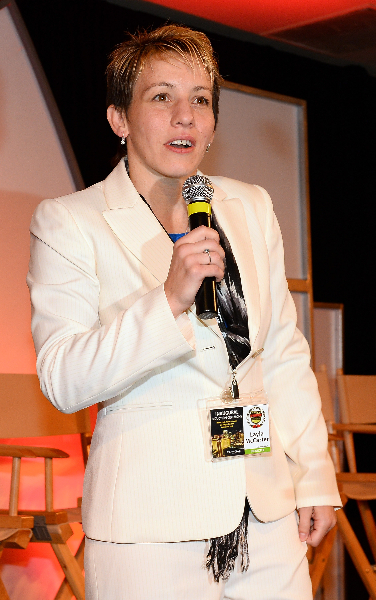 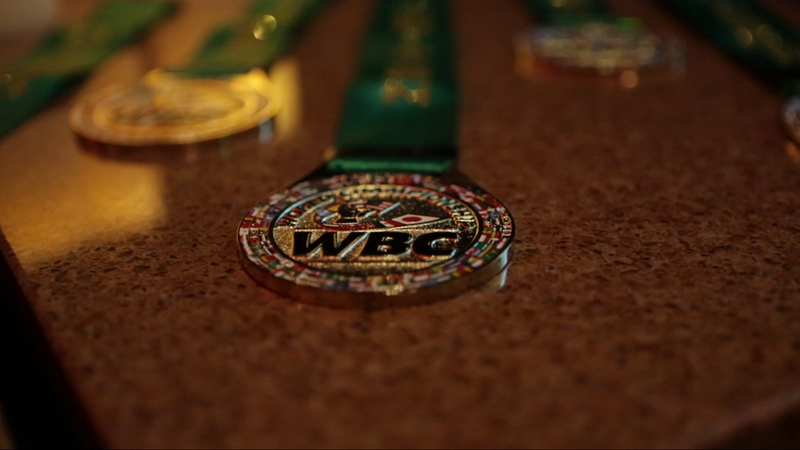 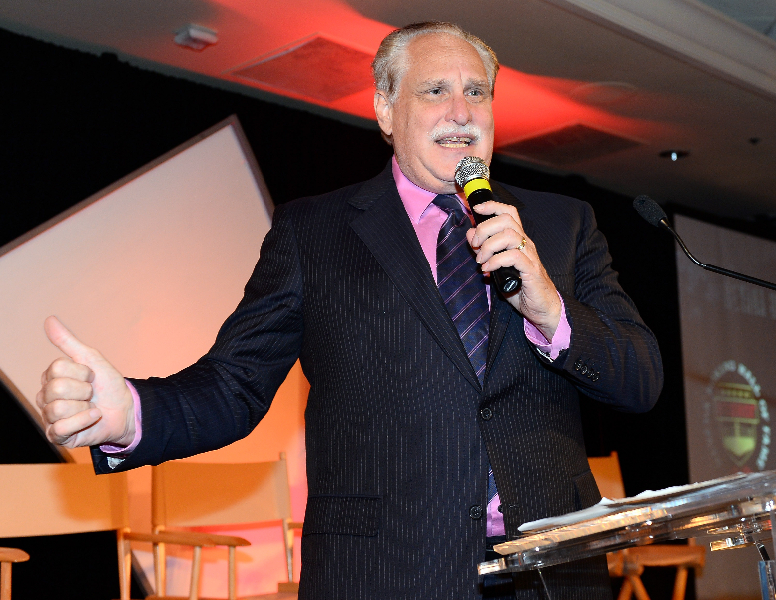 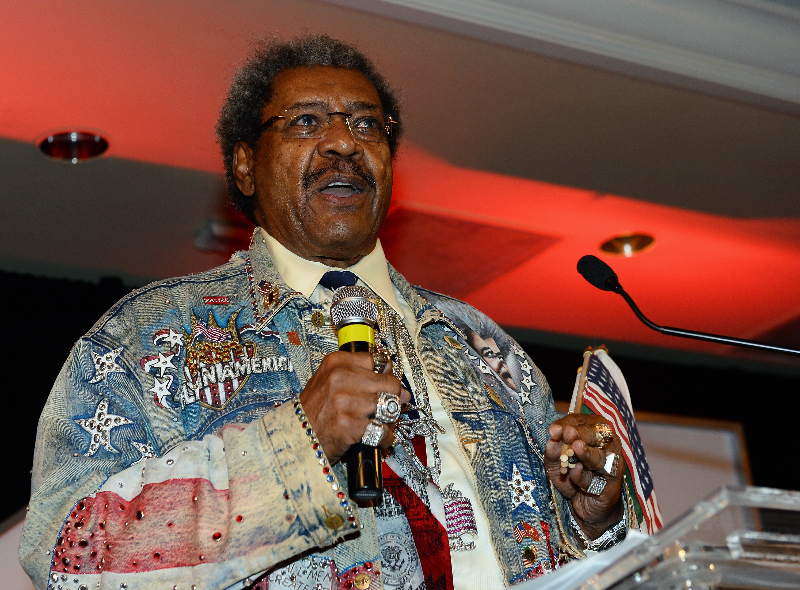 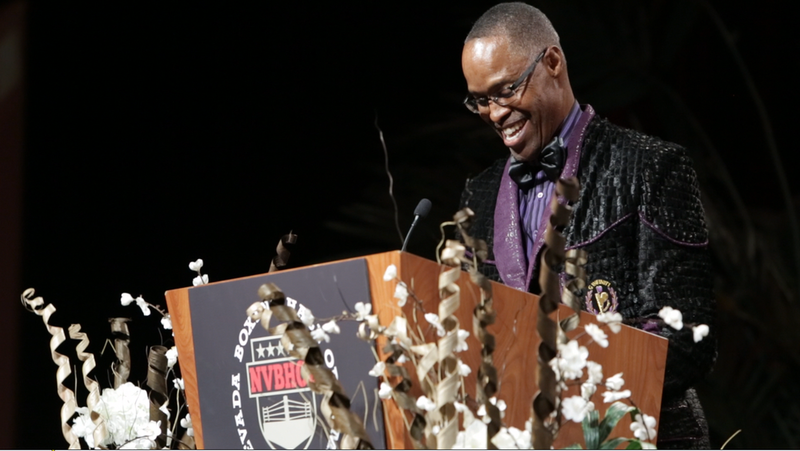 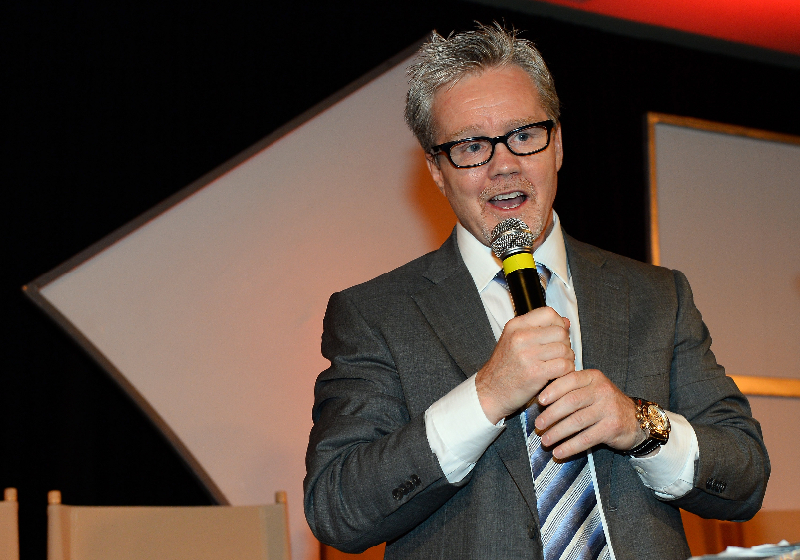 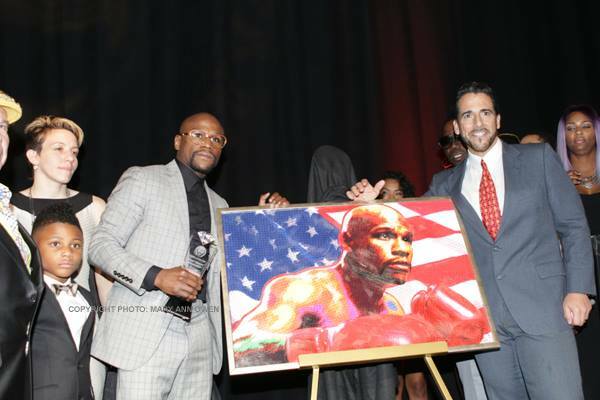 Please enjoy the photography from our 2014 Nevada Boxing Hall of Fame Induction Gala. 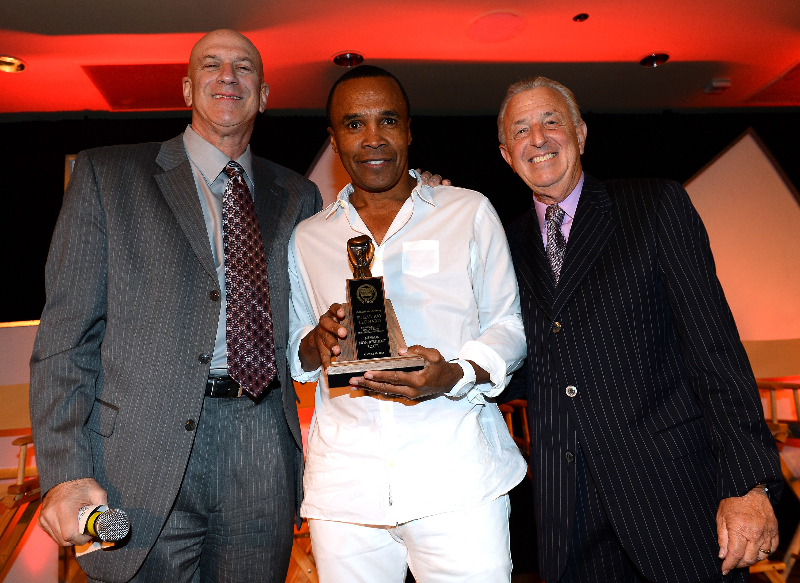 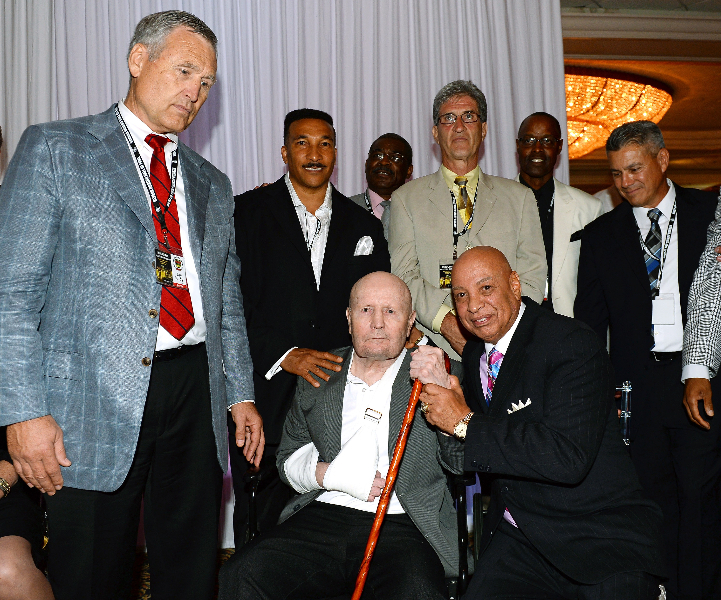 Please enjoy the photography from our 2013 Nevada Boxing Hall of Fame Induction Gala.